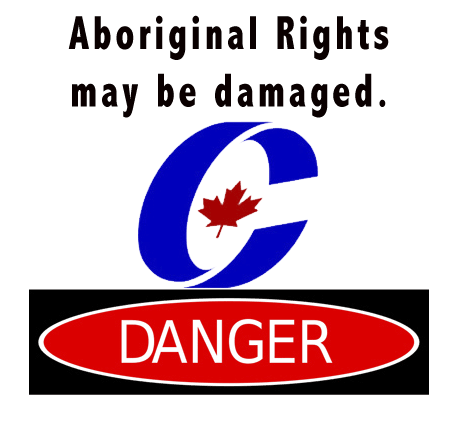 Why is the house of “sober, second thought” the first line of attack on Indigenous rights? Why has the Canadian Senate been the birthplace for so many new pieces of legislation undermining the rights of Indigenous peoples? Indeed, the chamber has attracted a lot of attention of late, and for all the wrong reasons, as names like Duffy, Brazeau, Wallin and Harb star in a bizarre bit of reality TV called “Senators Behavin’ Badly.” But despite their apparent misbehaviour appearing nightly on our newscasts, this many-splendored spectacle has actually served as a distraction from what are even more serious questions about this cushy, pre-retirement home for Conservative and Liberal bagmen and women. Questions that don’t look to resolve well for Indigenous peoples. Most of these so-called bills originated in the House of Commons and carry a “C.” Take the two infamous “omnibus” money bills, C-38 and C-45. Ostensibly “budget” bills, both actually bundled in all kinds of nifty stuff adversely affecting the rights of every Canadian as well as Indigenous peoples; among other things, the bills removed federal environmental protections from tens of thousands of lakes and rivers, deleting any mention of Aboriginal fisheries in the process. Rammed through without any prior consultation of Indigenous peoples (violating their constitutional rights), both bills were weaseled into law by the Harper government: their passage helped to spark the fire that first lit up the Idle No More movement. But the bills don’t stop there. Bill C-27 is called the First Nations Financial Transparency Act. According to Toronto law firm Olthius, Kleer, Townshend LLP, C-27 is “based on a common, racist assumption that First Nations’ officials are all corrupt — an assumption that is factually and statistically incorrect.” But the bill does a lot more than require band councils to post financial information and reveal the salaries of band c0uncillors: it also serves to tighten even more the federal fiscal handcuffs on First Nations that Canada’s Auditor-General, former Indian Affairs ministers and numerous commissions have long condemned. In the case of S-207, the Harper government says this bill won’t undermine or violate Aboriginal rights but in fact the changes instituted under S-207 would effectively enable the other laws and bills to do exactly that. All of the bills appear to violate the Aboriginal and Treaty Rights protected by Canada’s Charter of Rights and Freedoms. Moreover, all of these bills appear to violate the spirit and intent of the UN’s Declaration on the Rights of Indigenous Peoples, to which Canada is a signator. With the exception of Bill C-27 (First Nations Financial Transparency Act) most were introduced in the Senate. Leaving me to ponder this question: Why does the Senate seem to be the vehicle of choice for so much of Harper’s “Indian” agenda? Enquiring minds want to know. 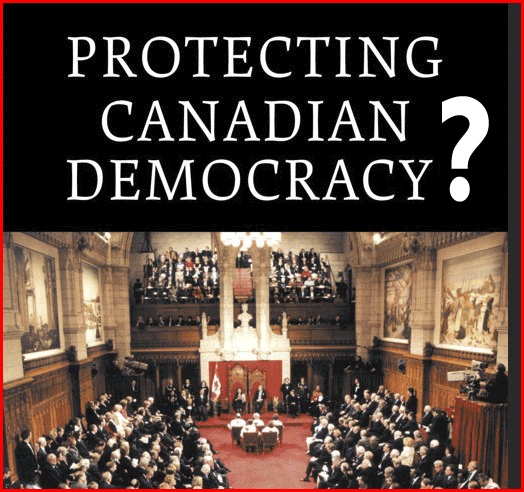 Can the reasons for the Senate be a placement of non-elected appointees loyal to the conservative party as rubber stamping an agenda to be pushed forward. 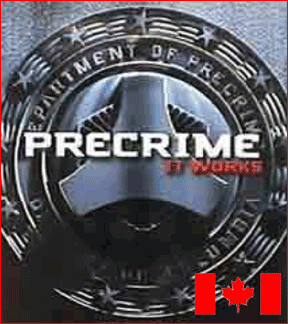 Since due process of law is mandatory this job goes to loyalists who help it through its legal meandering legislated by Parlimentary law.and is how it masters the larger legislative agenda.